Dr. Botta joins the AdventHealth, formerly Florida Hospital, transplant team from the Yale University School of Medicine where he directed the cardiac transplantation and mechanical circulatory support programs. His clinical interests include heart transplantation, mechanical support of the circulation, left ventricular assist device (LVAD), right ventricular assist device (RVAD), coronary artery disease, aortic aneurysm, aortic dissection, and cardiac valve disease. 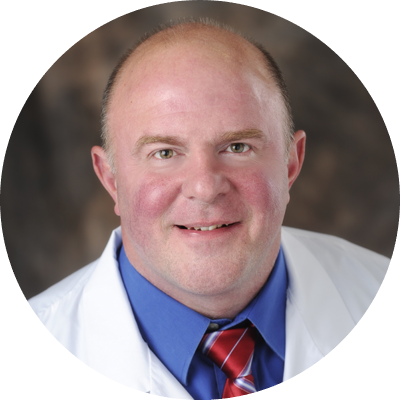 Donald M. Botta, Jr., MD received his medical degree from the University of Alabama. He completed his general surgery residency at the University of Tennessee in Chattanooga, Tennessee. He then completed a fellowship in cardiothoracic surgery at Yale-New Haven Medical Center, in New Haven, Connecticut. Board Certified in Surgery and Thoracic Surgery.